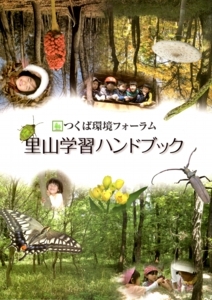 We will hold an FREE English Nature Guide Tour in Mt.Tsukuba for TRIAL. Those who wish to participate in this tour, please access the following form. We would be pleased if you could participate in this tour! Click or Paste following URL!! …More information we’ll send you by email after your application! 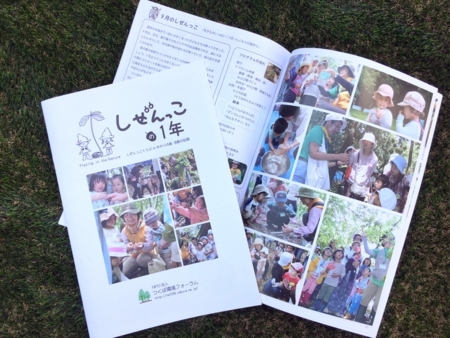 つくば環境フォーラム since 2008-09-21 / Copyright 2010 TSUKUBA KANKYOU FORUM. All Rights Reserved.